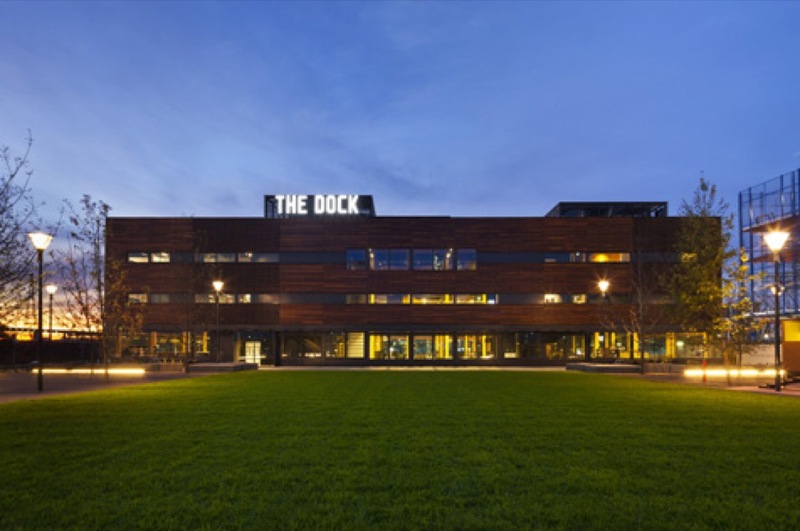 The Library at The Dock is a community hub enabling people to come together to create, explore, connect, belong, learn and participate. 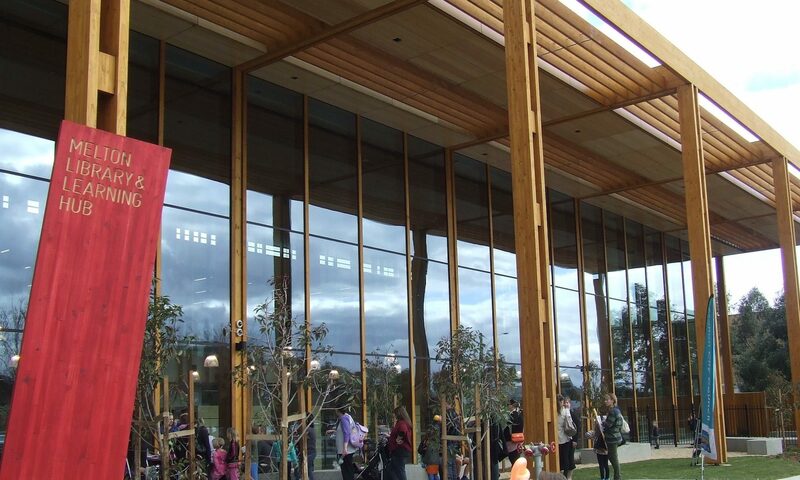 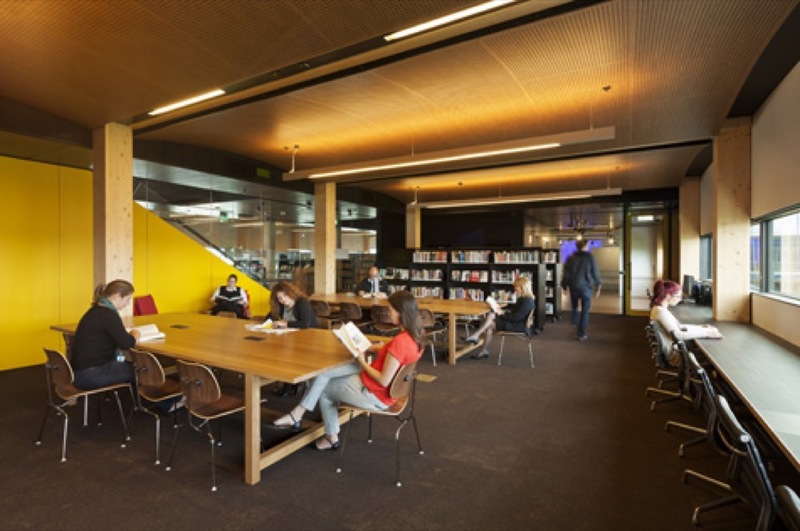 This library offers a collection to suit the needs of the local community, workers and visitors to Docklands. 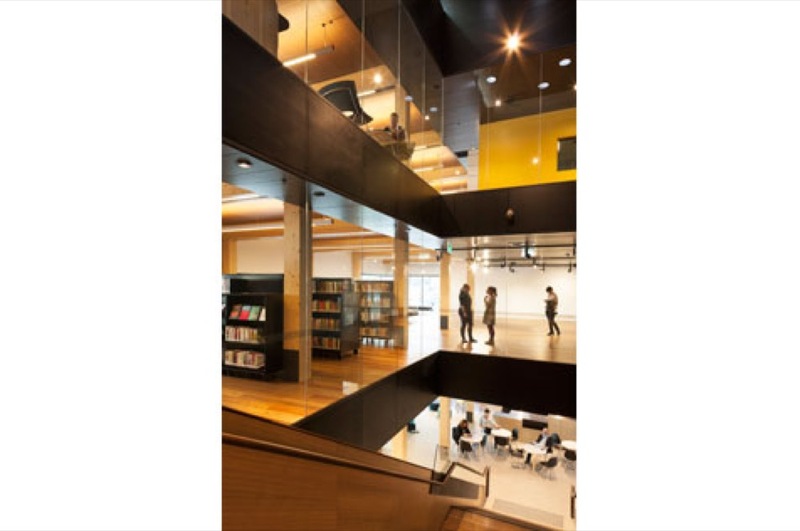 In addition to the traditional library collection, there is a recording studio, creative editing suites, community spaces and a performance venue to hold up to 120 people. 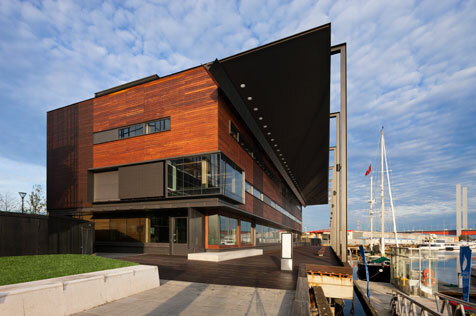 In addition, a gallery and exhibition space celebrates Docklands’ rich heritage. 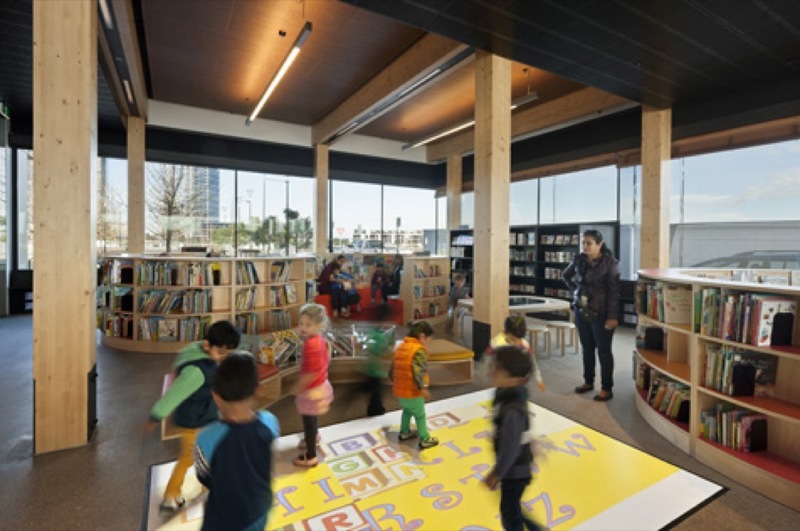 In the dedicated kids’ reading area there are child-scaled curving shelf units designed by the Clares and an interactive floor. 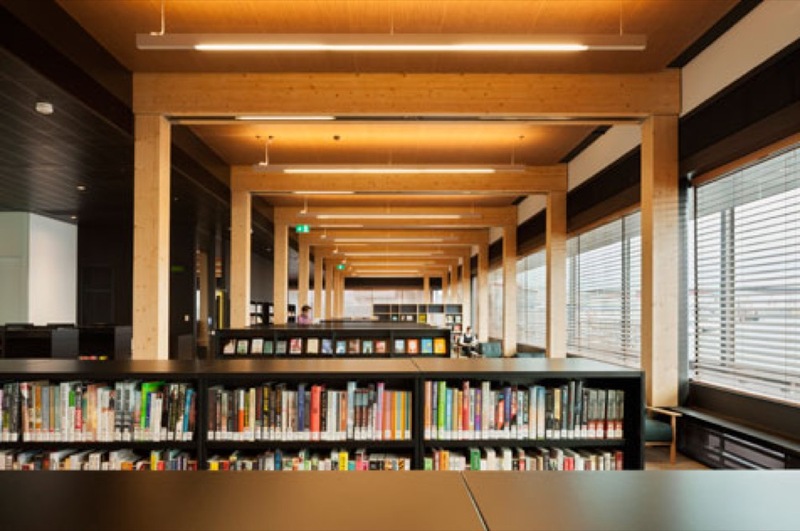 The building is constructed almost entirely of CLT, Cross Laminated Timber, which is 30 per cent lighter than traditional structures – a crucial feature given the library rests on a 75-year-old wharf. 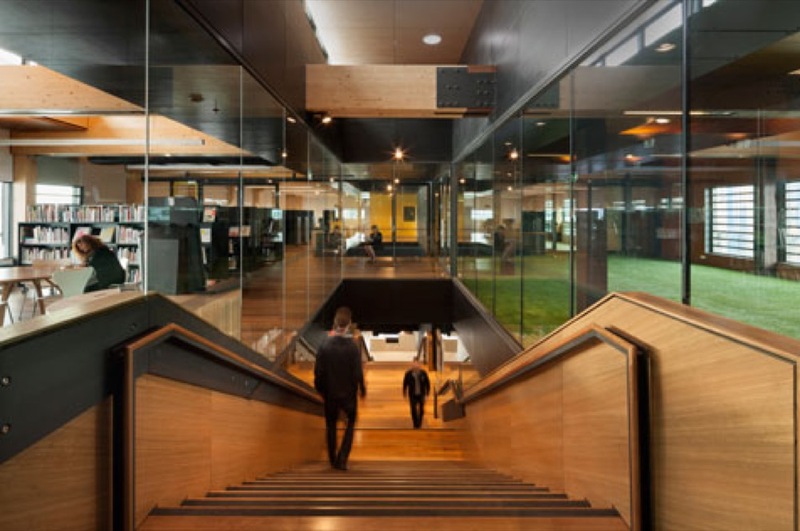 CLT also has a much lower carbon footprint. 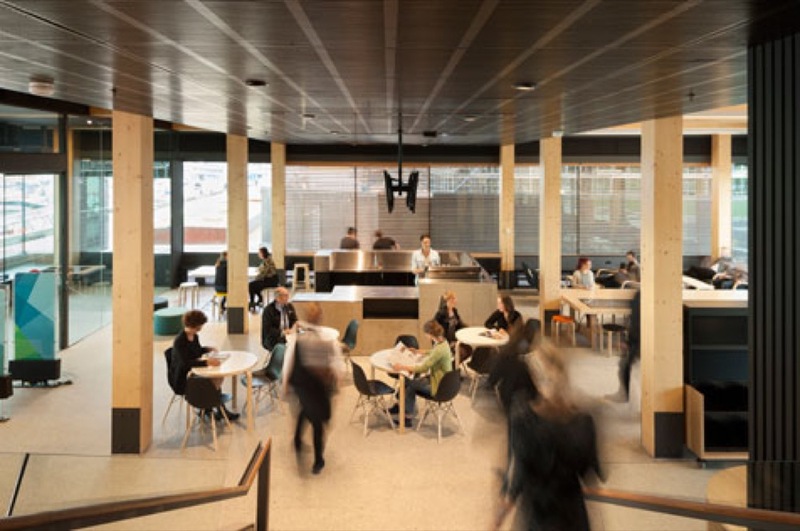 City of Melbourne – $?